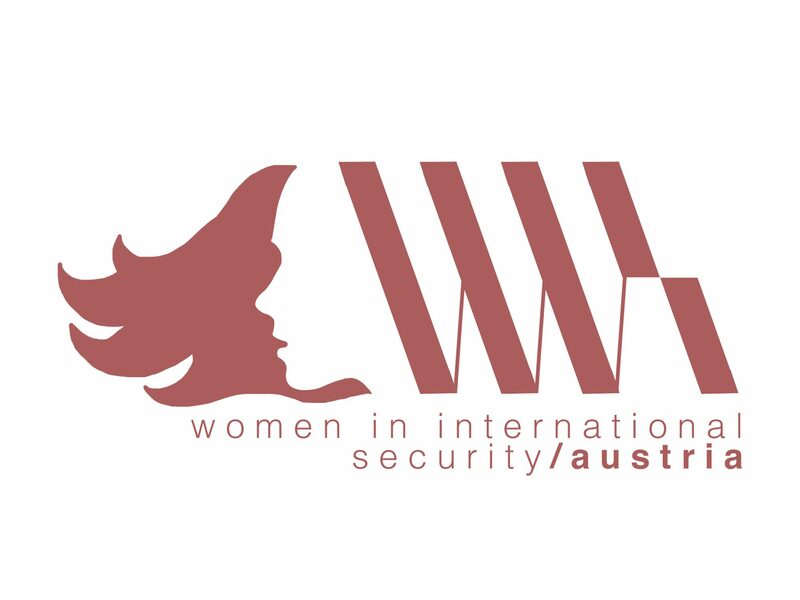 On 11 October Women in International Security Austria started the series “Dinner Talks”, an informal evening with security experts, discussing current issues and careers in international security in the setting of small cafés and restaurants in Vienna. For our Kick-Off former Ambassador for Austria Eva Nowotny joined us and talked about her experience in the Austrian foreign service and shared views on transatlantic relations. Eva Nowotny served in Kairo, New York, Washington and Paris among others and was a foreign policy advisor to the Austrian chancellors Fred Sinowatz and Franz Vranitzky working together closely with the Austrian National Security Council. Thank you for joining us, Madam Ambassador!